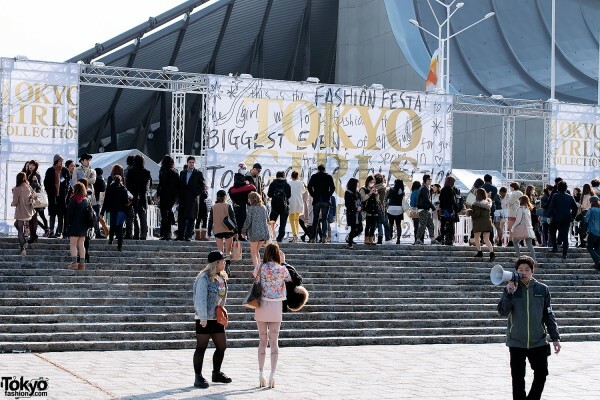 Tokyo Girls Collection is the most popular one-day fashion event in Japan. In early March, 30,000 Japanese girls converged on the Yoyogi National Gymnasium in Harajuku for the Spring/Summer 2013 edition of this massive event. 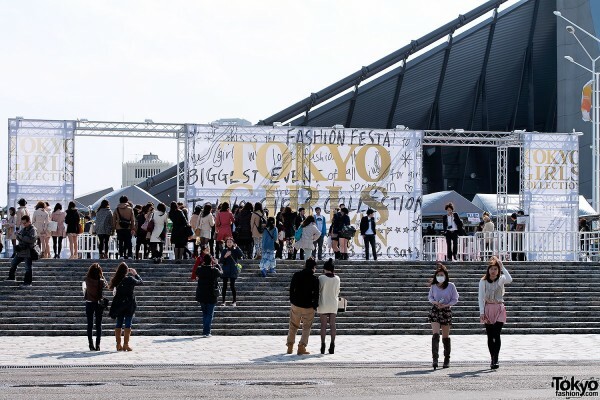 We’ve already posted our exclusive photo report on Tokyo Girls Collection 2013 Spring/Summer. Now it’s time to take a closer look at what TGC attendees were wearing! 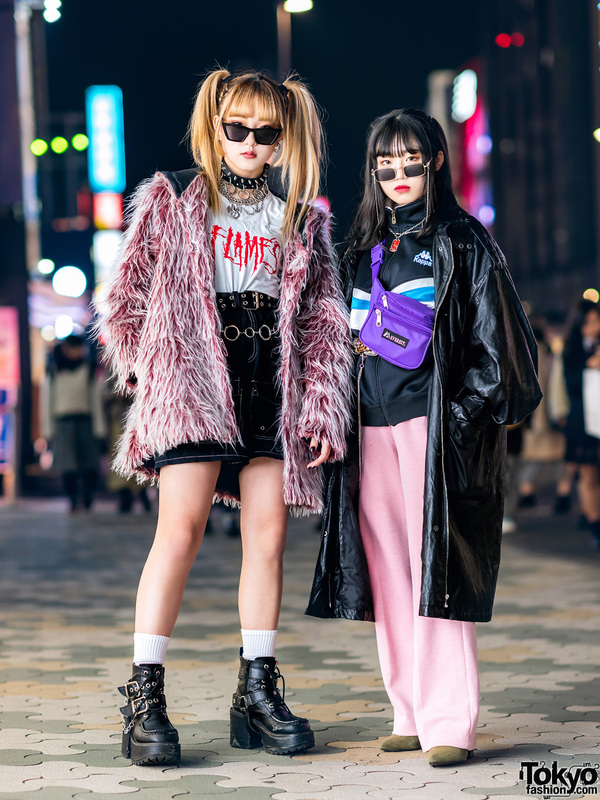 Since we began street-snapping Tokyo Girls Collection attendees back in 2009, we’ve found that looking at the TGC crowd is one of the most accurate ways to spot real fashion trends on the streets of Tokyo. 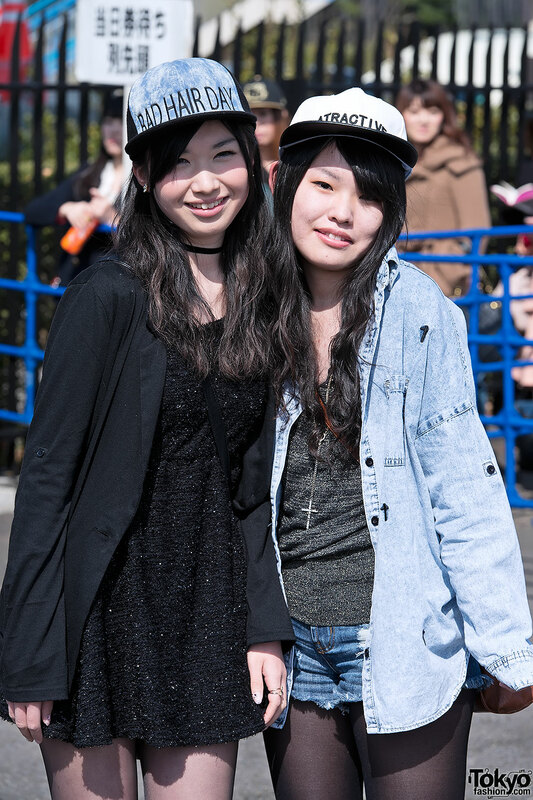 The tens of thousands of girls who attend Tokyo Girls Collection are fashion-conscious, uber-trendy, and – most importantly – real people. These are not models, and they’re not being paid (in fact, they are paying to attend). 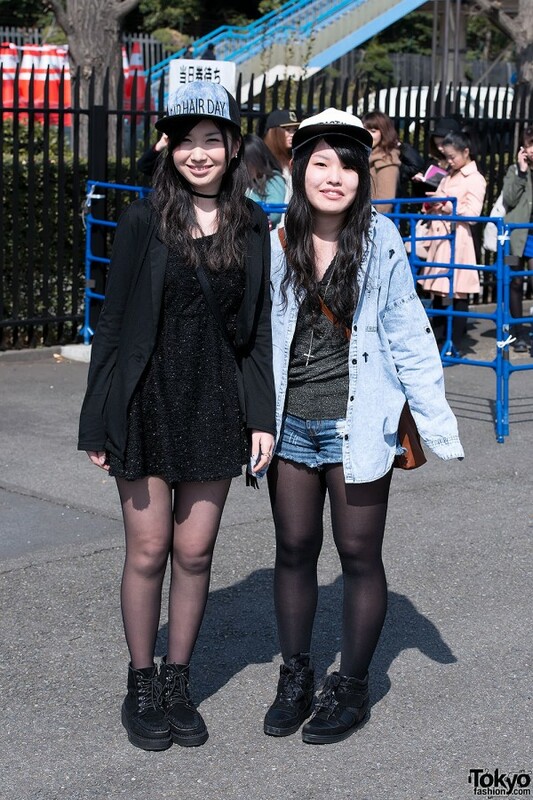 What the TGC crowd wears largely reflects what real girls in Tokyo will be wearing for the current season. For Spring/Summer 2013, the biggest trend we noticed was definitely caps. 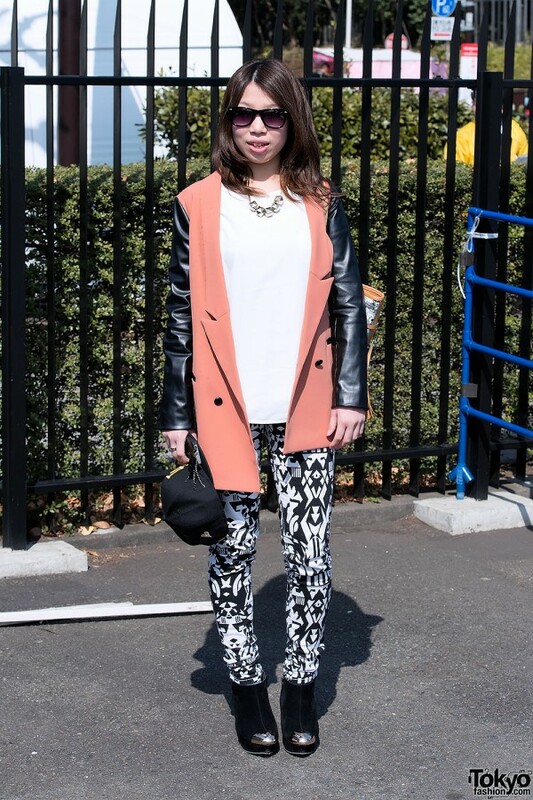 Caps are the break-out item for late winter/early spring on the streets of Tokyo. The caps we saw had a variety of different messages printed on them, with “New York” being an especially popular choice. The other major trend was vertical black and white stripes. The stripes were seen on mini-skirts, pants, and dresses. Kyary Pamyu Pamyu is even wearing vertical striped pants in her latest GU TV commercial! 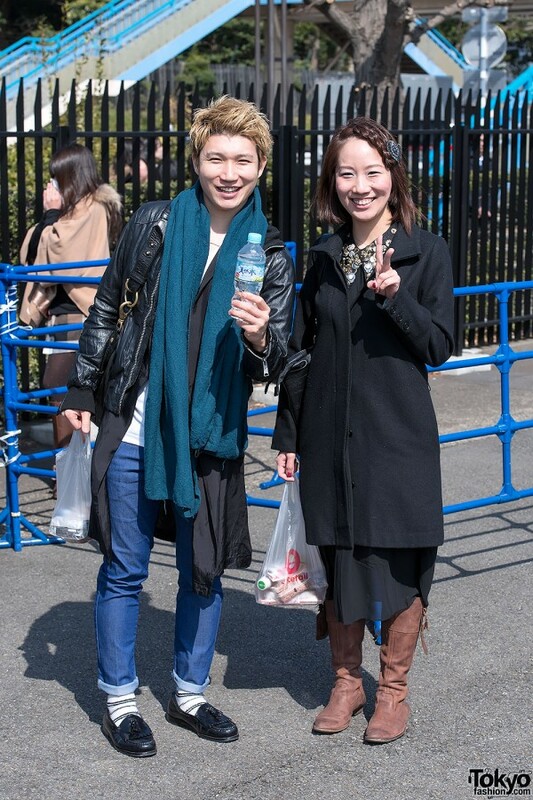 Other trends included bodycon skirts, high-top skater sneakers (the specific style looks like the shoes in this recent street snap), jewels or metal decorations on jackets (as if someone took a statement necklace and attached it to the pocket of a jacket), denim, skinny jeans, leather sleeve jackets, and print pants. If you notice any trends we missed, please post them in the comments. 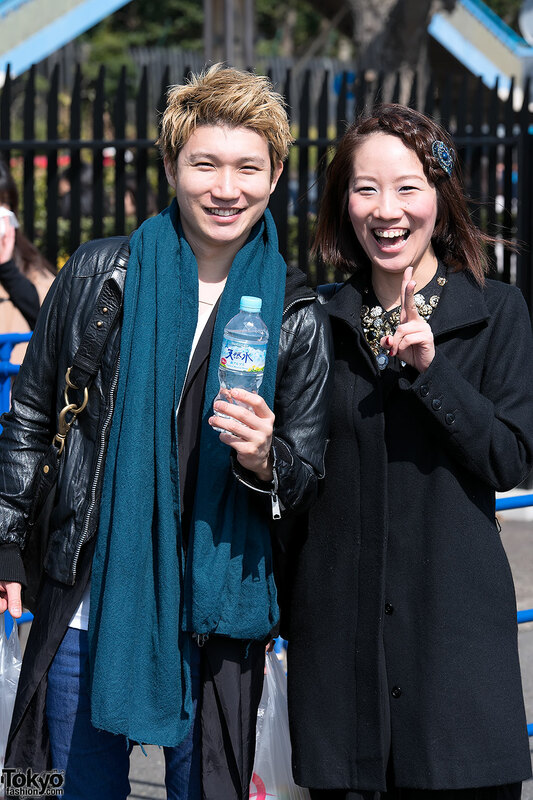 Enjoy the Tokyo Girls Collection street snaps, and click on any photo to see it in high resolution! 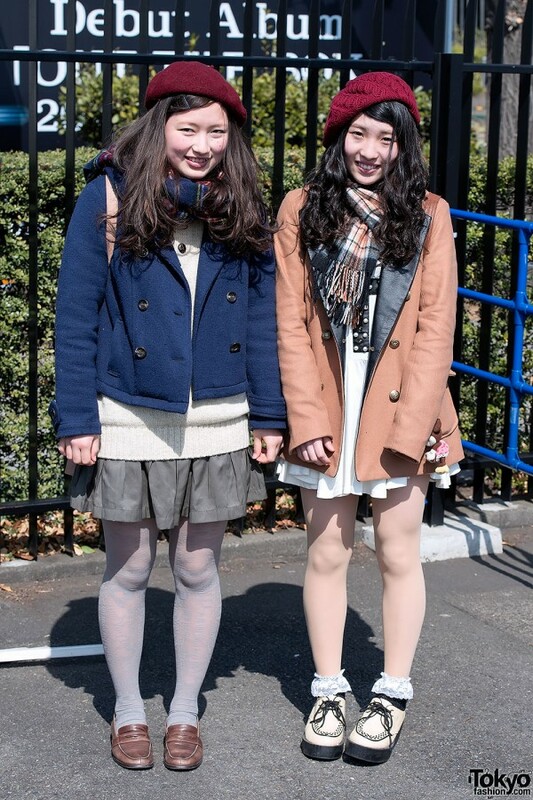 Don’t miss our other report with 400+ pictures from inside of Tokyo Girls Collection Spring/Summer 2013.
secretly, i really wish to dress up in pair with a friend~~ its just so cute!!! agggs…. I love the sweater on the right!!!!!!! I need it sososo badly. Anybody knows where it’s from? The little sister/big sister duo with matching outfits is cute!!! I want a mini-me too! Loads of caps yes, and the girl in the flower dress and the black handbag was terrific, very elegant. @gary, they were the masks to not spread their cold and in addition Spring is the height of hay fever season in Japan. 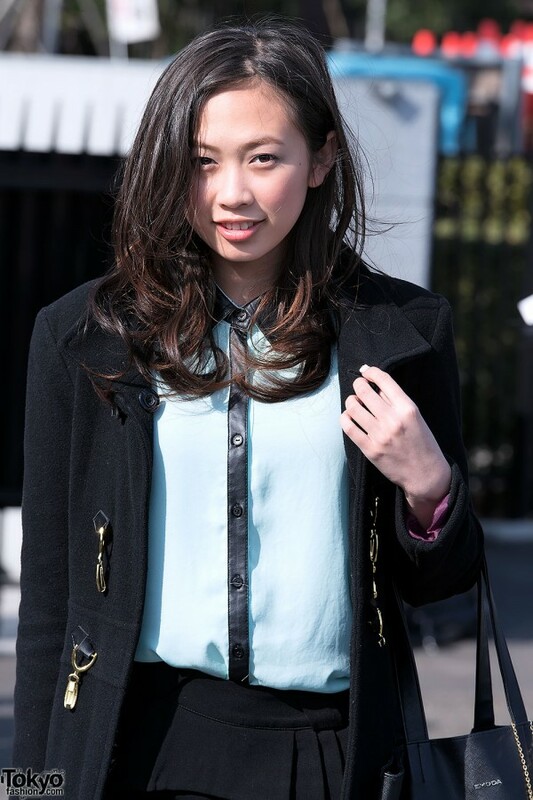 I think that brown, curly hair is a trend too, many japanese girls use hair of a brown lignt color, people say that is kota-koti´s influence. the jacket with the phrase: “Gos loves Ugly” is so cool! I wish in my country I could find nice coats, everything is so ugly here ..
No stylish mens? Eh? A lot of cap too! So many matching outfits! And wow, so many caps!! I love the tattoo tights! For those who asked about the two girls who appear to be sisters, their outfits are by a Japanese kids brand called “Banana Chips”. The brand has a shop near Design Festa in Harajuku (not far from Nadia/G2? ).